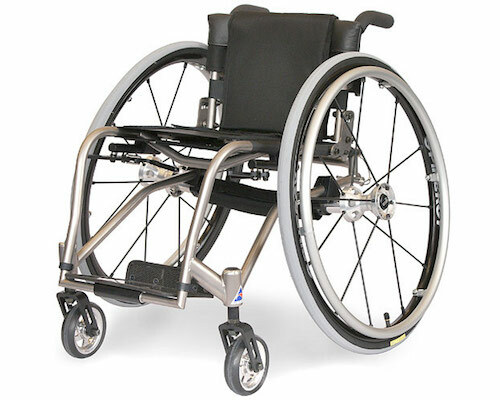 The Melrose Titanium Junior was designed and built to be the lightest wheelchair in the Melrose pediatric range. It is fabricated and welded to the highest standard for active children requiring a strong but light and maneuverable ride. Completely custom built with camber, balance point, wheels sizes, seat width, depth and heights ensure your Melrose will be comfortable and fit you like a glove.